You want to buy wine online? 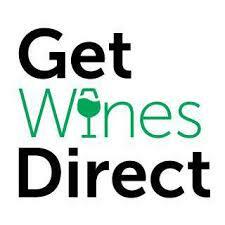 Find here Get Wines Direct coupons, deals and vouchers. Australian Wine Industry has given us the opportunity to develop contacts in every major wine region in Australia, while also allowing us to showcase some fantastic locally produced big brand and boutique wines.